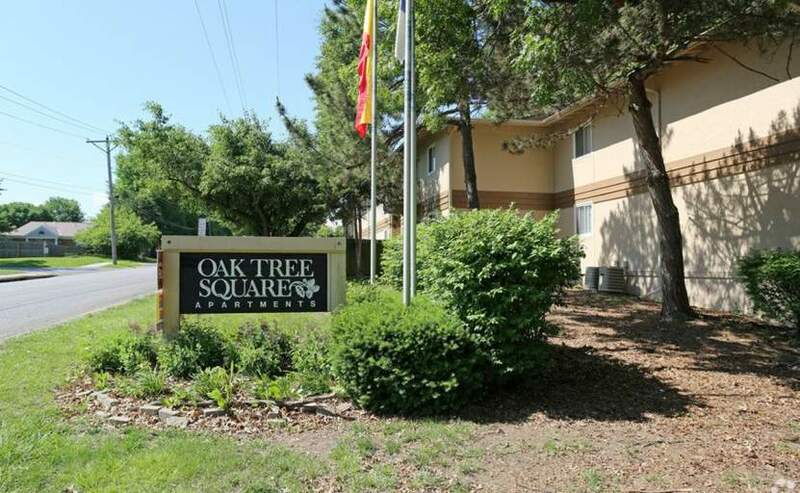 A spacious apartment community with one, two, and three bedroom homes in a quiet, residential neighborhood just minutes from business and shopping centers. Excellent schools are nearby and quick access to major thoroughfares brings all Kansas City within easy reach. Explore all the amenities we have to offer. Worcester Communities ("us", "we" or "our") operates www.oaktreesquare.com (the "Site"). This page informs you of our policies regarding the collection, use and disclosure of Personal Information we receive from users of the Site. Like many site operators, we collect information that your browser sends whenever you visit our Site ("Log Data"). This Log Data may include information such as your computer's Internet Protocol ("IP") address, browser type, browser version, the pages of our Site that you visit, the time and date of your visit, the time spent on those pages and other statistics. In addition, we may use third party services such as Google Analytics that collect, monitor and analyze the above.